USADA chief executive Travis Tygart. The chief executive of the United States Anti-Doping Agency (USADA) has called the decision to lift the ban on the Russian Anti-Doping Agency (RUSADA) by the World Anti-Doping Agency (WADA) executive committee a "devastating blow to the world's clean athletes". RUSADA was suspended in November 2015 following allegations of widespread doping made in the McLaren Report, but on Thursday WADA president Craig Reedie announced that a "great majority" of the executive committee's votes were in favour of reinstating Russia. 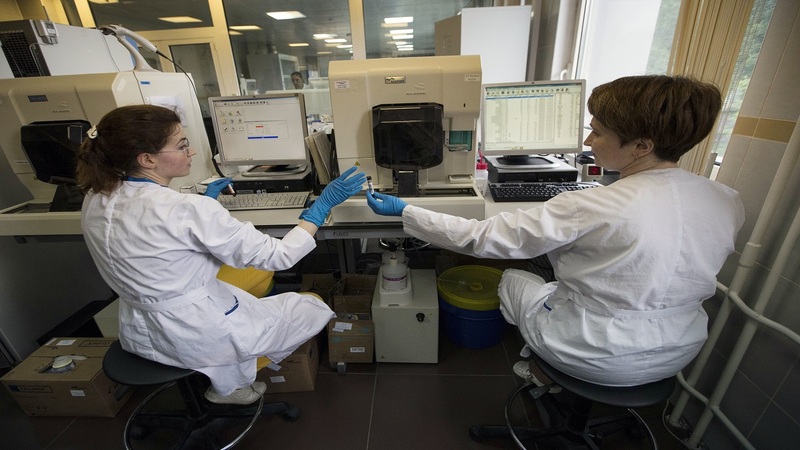 WADA and RUSADA had agreed a detailed 'Roadmap to Compliance' following the ban and the committee deliberated over whether Russian authorities had fulfilled two criteria – if the responsible bodies had accepted the reported outcomes of the McLaren Report and whether they would provide access to samples in a Moscow laboratory. Last week a compliance review committee recommended the reinstatement, stating it had "sufficiently acknowledged the issues identified in Russia" following a letter from the country's Minister of Sport. 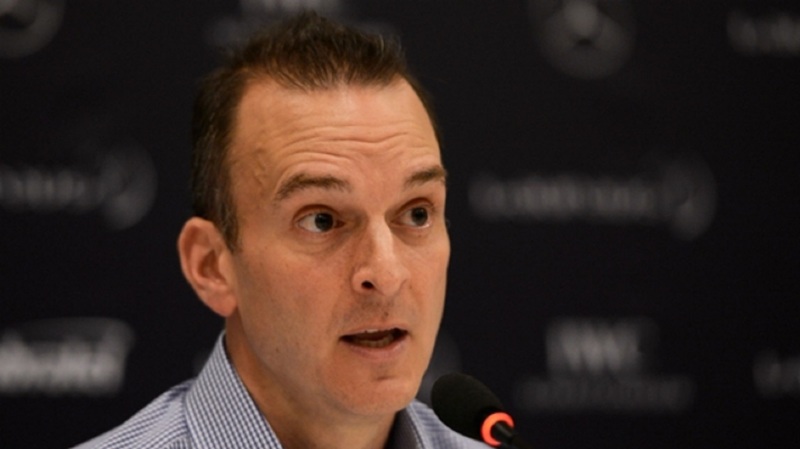 However, Travis Tygart, USADA's chief executive, has criticised the decision to reinstate Russia. 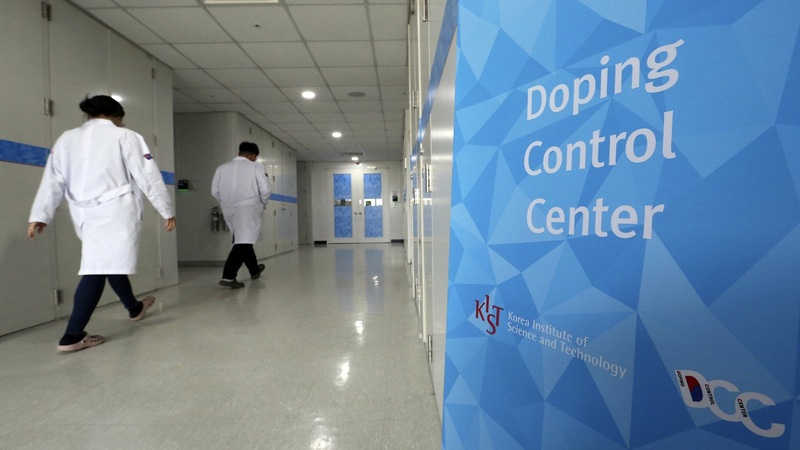 "Today marked the biggest decision in the World Anti-Doping Agency's history, and it delivered a devastating blow to the world's clean athletes," he said in a statement. 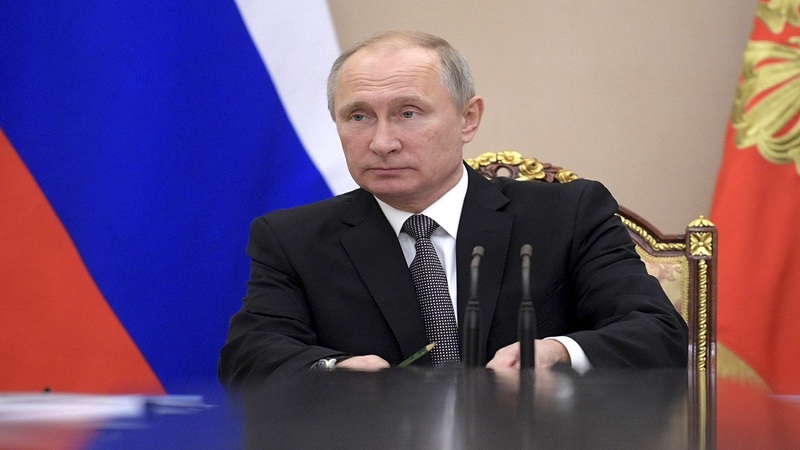 "By ripping up the very Roadmap it created, WADA's decision to reinstate Russia despite the nation not having met the two remaining Roadmap conditions is bewildering and inexplicable." UK Anti-Doping chief executive Nicole Sapstead claimed unanswered questions remained in the case and queried why the decision has been made now. She said in a statement: "The outcome of today's WADA meeting is deeply troubling for clean sport. WADA has cast aside its responsibilities to clean athletes, sports fans and those who work tirelessly for clean sport. "This meeting was an opportunity to postpone this decision to give all relevant parties enough time to put forward their views. We cannot understand the urgency to make a decision." The IAAF also released a statement in which it said it would review the decision made by WADA and that conditions would need to be met before the Russian Athletics Federation could be reinstated.